INCREASE Summer School a success! 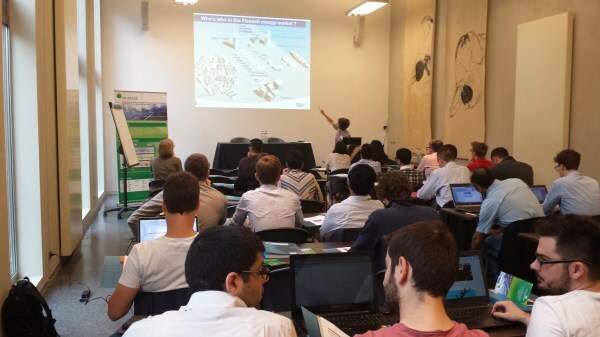 From July 14th until 17th 2015 Ghent University hosted the 1st INCREASE Summer School: 4 days full of interesting courses and ending with a technical workshop. 28 participants from 17 different organisations and 9 different countries travelled to Ghent, Belgium, to attend the INCREASE Summer School. The first day was dedicated to the structure and operation of the distribution grid and the transition from the traditional grid to the smart grid. On the second day the courses were focussed on introducing the possible control techniques and presenting the 3-layer INCREASE control strategy (the local control, the overlaying control and the scheduling control). During the third day the focus was on simulating the distribution grid of tomorrow. First different modeling and simulation techniques were presented and then the INCREASE simulation platform was explained. Before lunch on the last day the market models were discussed. After that the whole group went to Kortrijk, to the Lemcko laboratory, for the technical workshop "Grid-interactive solutions". 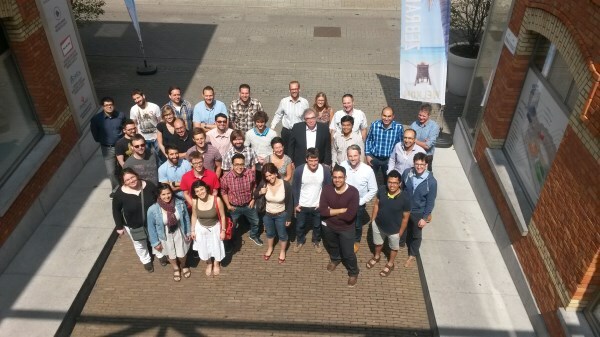 All the participants returned home after 4 days satisfied with what they had learned and talked about. Some reactions after 4 days of courses: "Very nice that the lecturers came both from industry and academic backgrounds", "very informative and nice presentations and the lecturers were well prepared", "nice location, nice course materials, well-organized", and "good overview of both markets and technical solutions, pilot projects were used to motivate and proof the concepts".